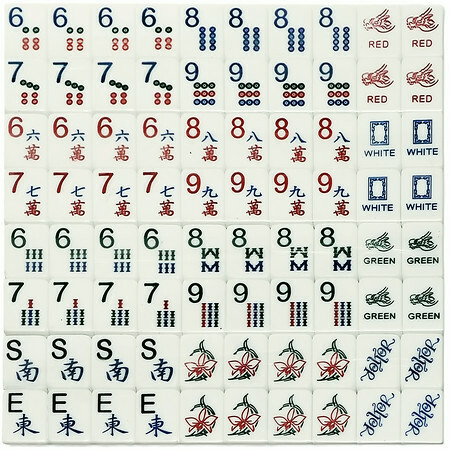 These mah jongg tiles are unique in that not only are the numbers larger but also color-coded to match the suits. 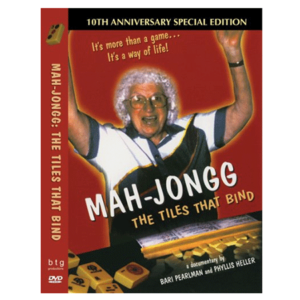 These mah jongg tiles are so simple and classic, so no matter which rack and case set you get, they are sure to look beautiful. 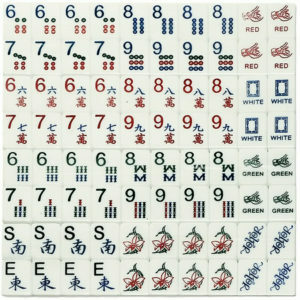 Our Large Print Mah Jongg Tiles are engraved with large print numbers AND color coded to match each suit. 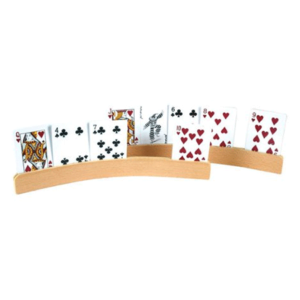 Simple and classic, these Large Print Mah Jongg Tiles will match beautifully with any racks or case you choose. 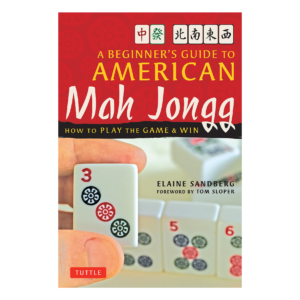 Standard set of Large Print Mah Jongg Tiles with a large print for easy reading. 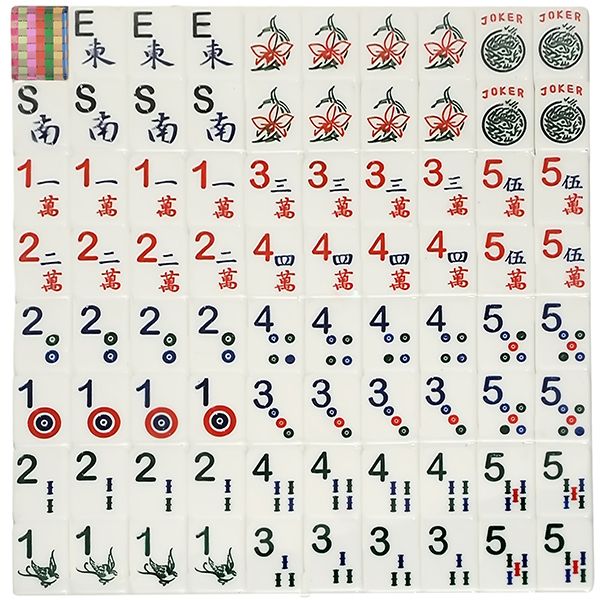 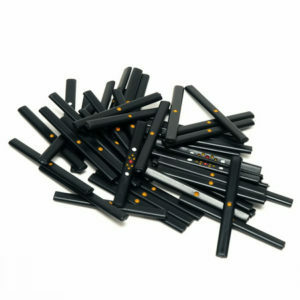 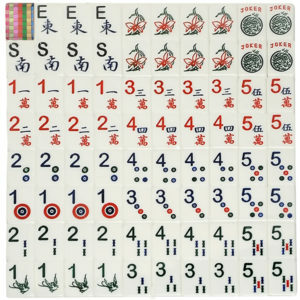 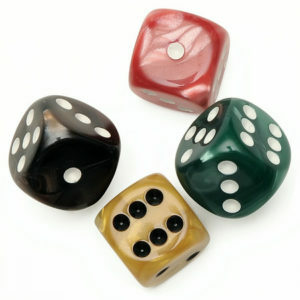 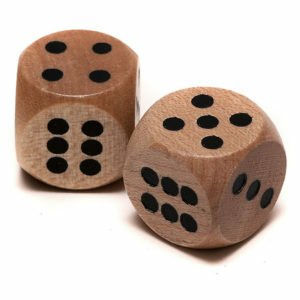 Perfect Mah Jongg tiles for players who have trouble with vision. 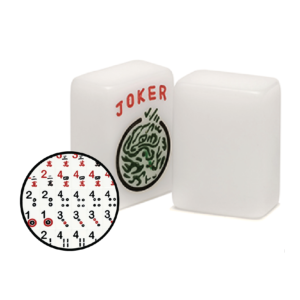 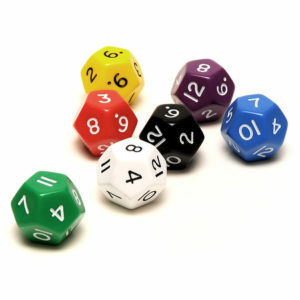 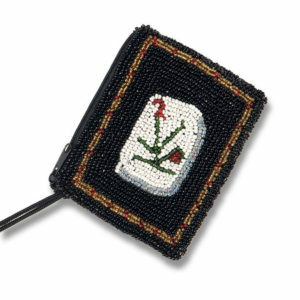 This standard set comes with all necessary tiles to play, including 16 flowers (only 8 are needed to play) 4 blanks (in case a tile is lost, it can be replaced with one of these), and 2 extra jokers.